Every year on Feb. 22, restaurants and bars around the country celebrate the classic cocktail composed of tequila, triple sec and lime. 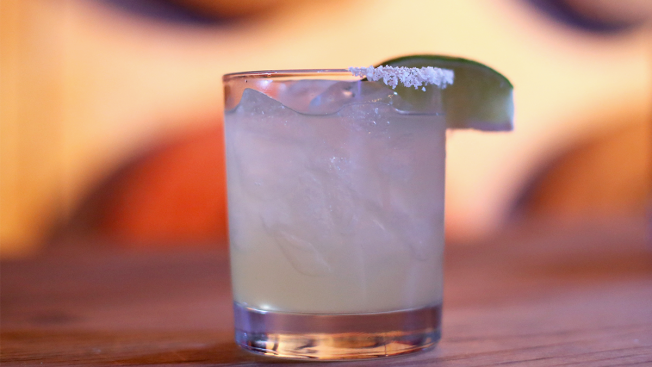 Whether you prefer your margarita with salt, frozen or on the rocks, this day is for you. Today, lime is not the only flavor infused in the most popular tequila-based cocktail. According to the "Official Website of National Margarita Day," flavors like strawberry and pomegranate are also commonly ordered. Many Connecticut restaurants that usually sell margaritas are offering deals today to entice customers to partake in the annual tradition. These restaurants include both chains and individual locations. Check with your favorite local margarita-selling restaurant to see what deals they might be offering you today. The hashtag #NationalMargaritaDay is being used on social media to help celebrate. Here are some tips from the "Today" show on making the "The Perfect Margarita," a "3-Ingredient Strawberry Margarita," and "4-Ingredient Skinny Margarita."